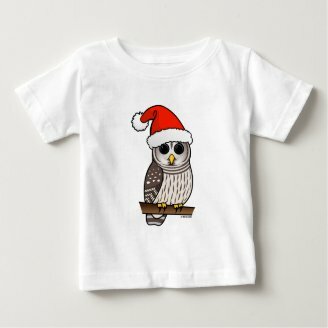 Pretty cute, right? 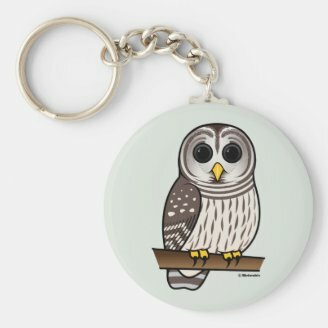 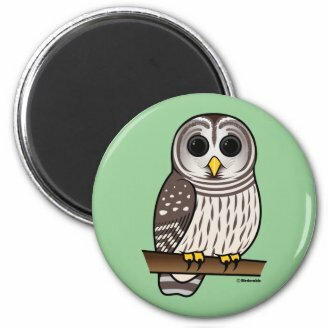 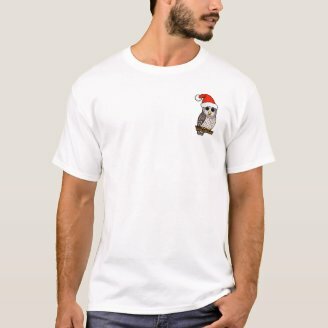 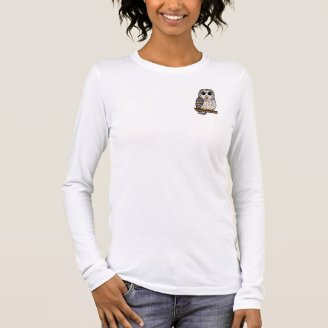 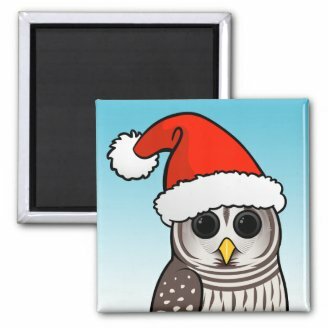 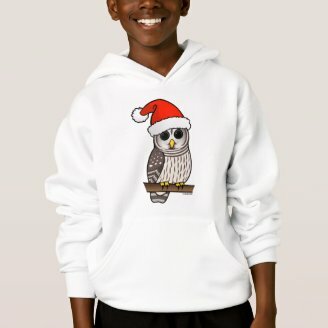 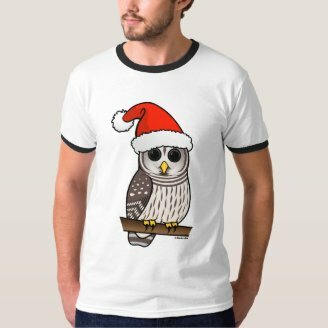 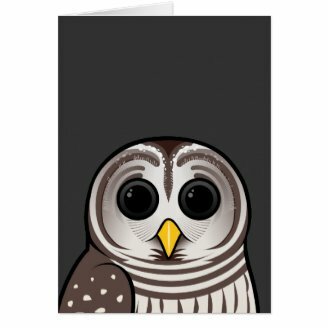 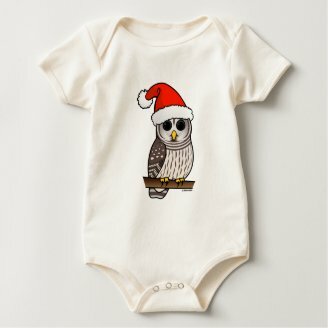 Be sure to check out our (adult) Birdorable Barred Owl gear! 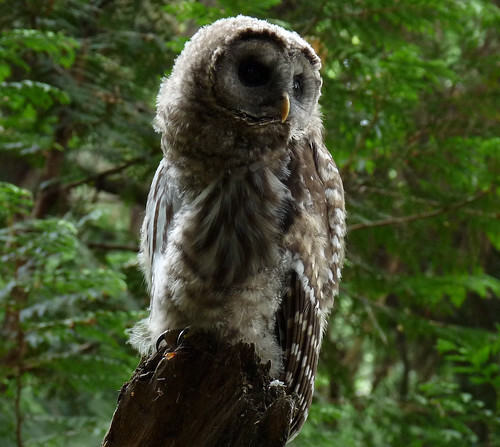 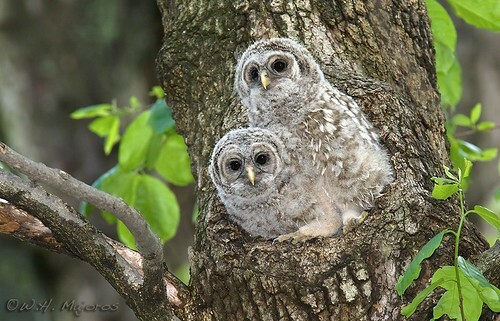 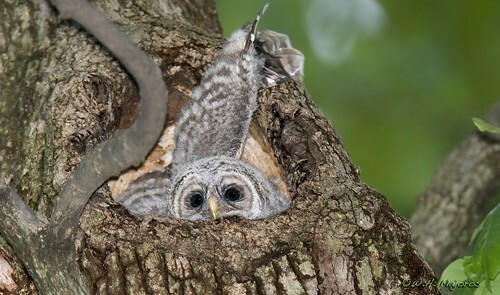 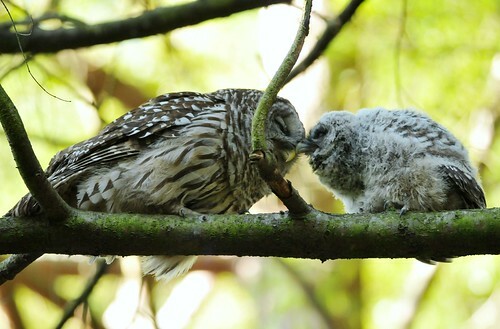 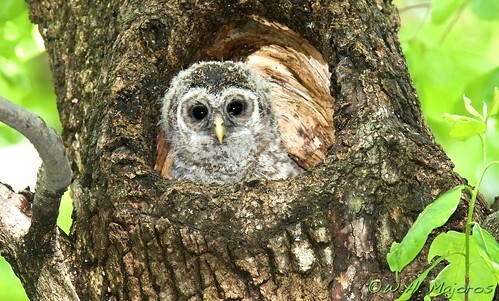 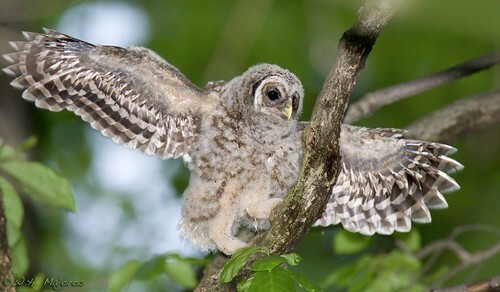 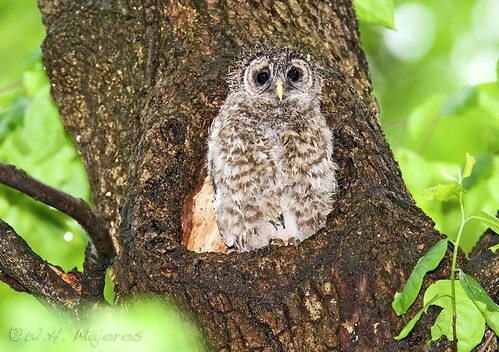 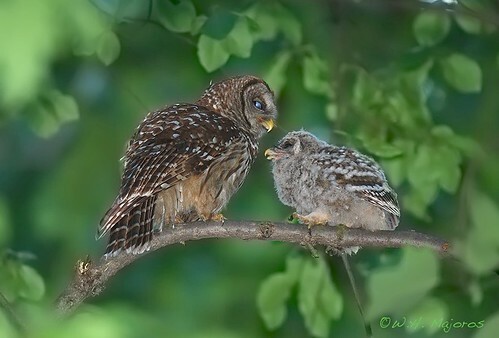 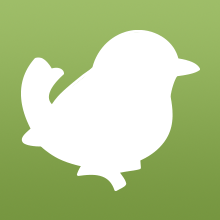 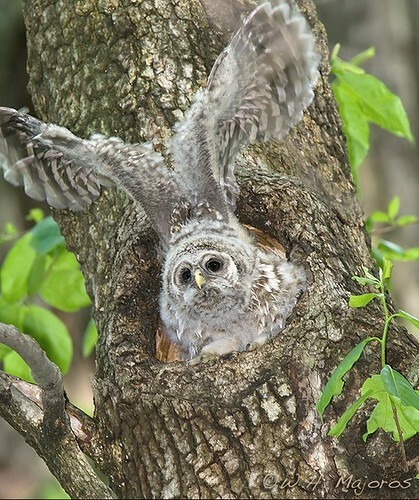 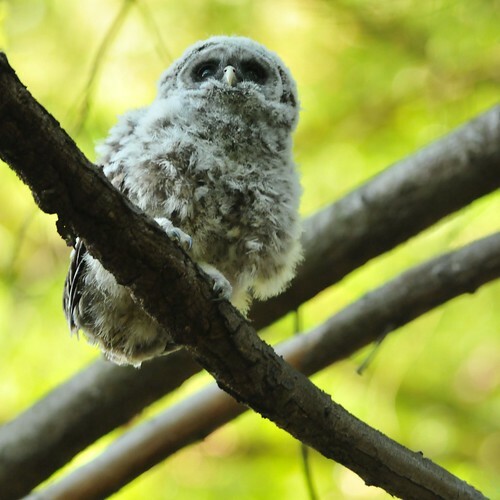 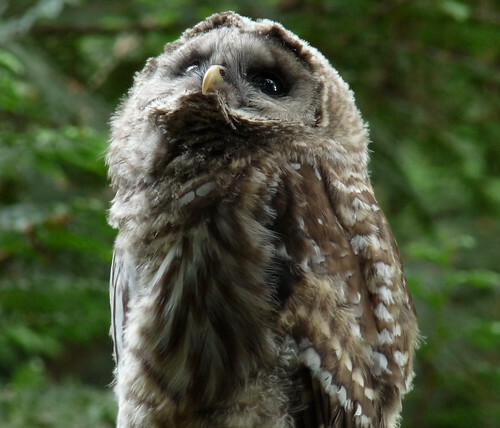 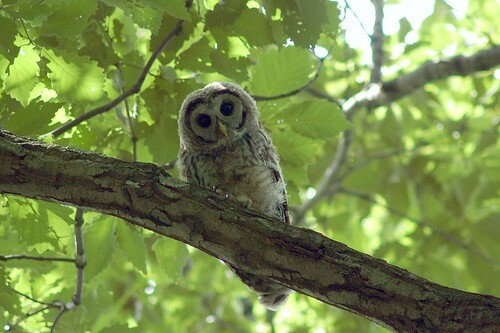 2 comments on "Baby Birdorable: Barred Owl"
So cute! 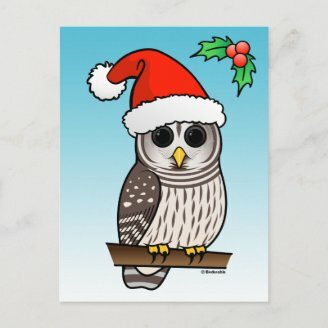 I still stand by what I said before, though, you should totally do elf owls!